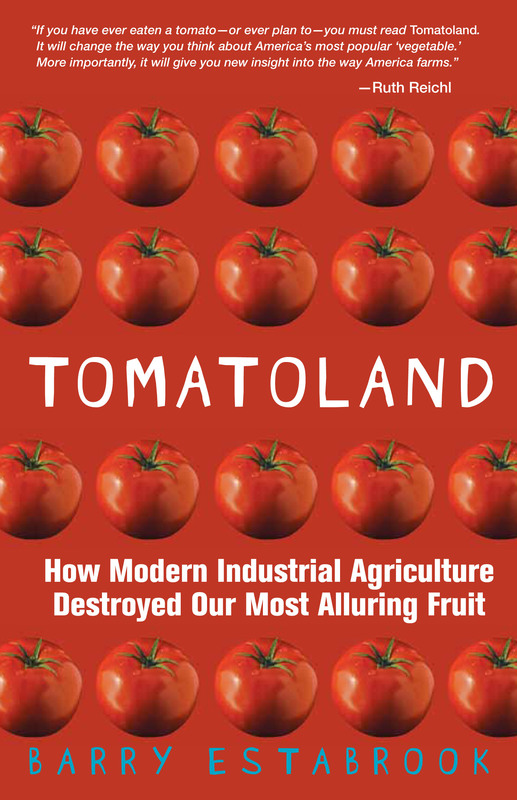 The first time I entered San Francisco’s Bi-Rite market was to buy a couple of really bad tomatoes—hard, pink, tasteless ones—as props for a talk I was about to give. From a block away on 18thStreet in the Mission district, the shop, with its glaring Art Deco façade, looked exactly like the sort of bodega or convenience store where you’d find such tomatoes in the produce section, and probably little else. That misimpressionvanished the moment I stepped inside and confronted counters mounded withheirloom tomatoes and festooned with hand-lettered signs telling which farms—all local—had grown them. And that was just the start. From the grocery aisle to the meat counter and deli in back, the cramped space was a cornucopia for all things sustainable and artisanal. Most of us can only dream of dropping into Bi-Rite to pick up a fillet of wild Pacific salmon or a wedge of Red Hawk cheese from northern California’s Cowgirl Creamery. 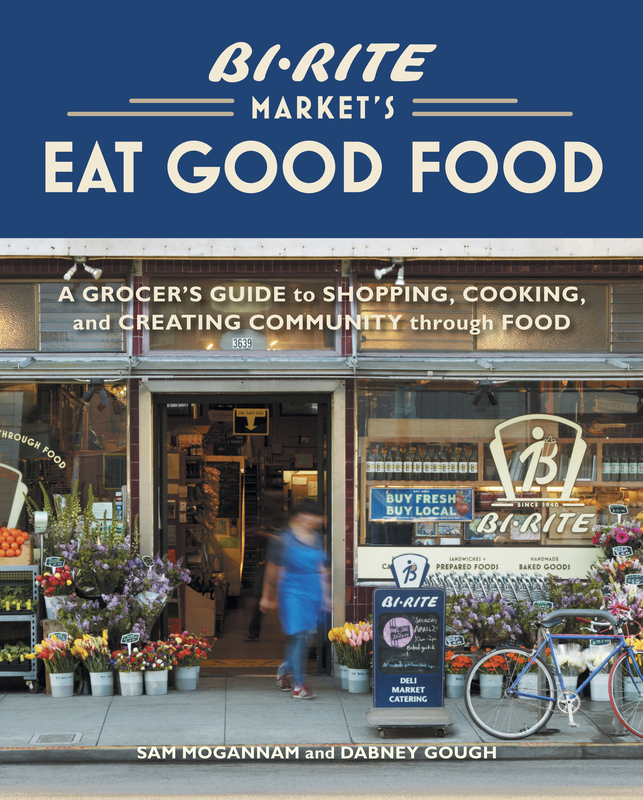 But now the store’s owner, Sam Mogannam, with co-author Dabney Gough, has encapsulated the Bi-Rite ethos between the covers of Eat Good Food: A Grocer’s Guide to Shopping, Cooking, and Creating Community through Food(Ten Speed Press). The fat, photograph-rich book is part culinary manifesto, part recipe collection (it includes 120 for dishes like Spicy String Beans with Sesame Seeds, Ginger-Lemongrass Chicken Skewers with Spicy Peanut Dipping Sauce, and Apricot-Ginger Scones), and part an insider’s buyer’s guide full of advice and tips for sustainable grocery shopping anywhere: “As a rule of thumb, the more detailed information you can get about the meat you buy, the more likely it is that you are making a good decision;” “The vegetable drawer is the perfect spot for cheese in your refrigerator;” “Look for dark, leafy greens that are unsprayed (look for a few bug holes for evidence).” If there is a downside to the book, it’s that it is as jam-packed and hard to navigate as the store itself on a busy evening. At a time when the farm-to-restaurant movement has all but become a cliché, Mogannam is a pioneer in what might be called the farm-to-grocery-store movement. 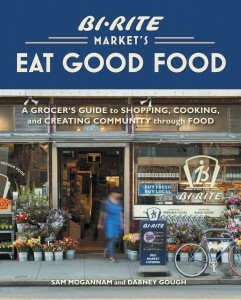 Dozens of mini-profiles of producers are sprinkled throughout Eat Good Food. In the store, Bi-Rite not only showcases produce from northern California growers, taking staff members on tours of farms, dairies, slaughterhouses, wineries, and breweries, but also has its own farm in Sonoma. Chances are good that the herbs sold there were grown on the building’s roof, as local as you can get. At the time, Bi-Rite’s prospects did not look good. The Mission was a shabby neighborhood inhabited by more than its share of drug addicts. Stabbings and shootings were common. Mogannamhad been mugged twice by age 12 on his way home from the store. Everyone said he was crazy when one of the first things he did as the owner of Bi-Rite was to tear out the metal bars that covered its windows. Next to go were core products like cigarettes and 40-ounce jugs of malt liquor. 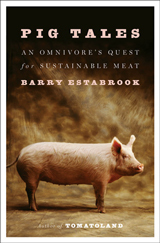 He replaced them with high-quality foods he had grown accustomed to in his restaurant. Customers not only came (business tripled by Mogannam’s third year), but the neighborhood itself changed. Delfina, now a popular restaurant, opened down the street. Picnickers and families replaced junkies in nearby Delores Park. Crime dropped. And the area surrounding the market became one of the more desirable parts of San Francisco. Eat Good Food makes a convincing case that sustainable grocery shopping is good for both customers and the community as a whole–a concept that could work anywhere.